The Texas Public Utilities Commission is asking homeowners to pitch in to help control the costs of home energy. While the commission knows what utility companies are doing to put out energy, they feel that customers must be sure to take steps at home to cut down on the home heating costs in the state. Energy markets are driven by demand, and if homeowners were to demand too much power, the grid would crash. 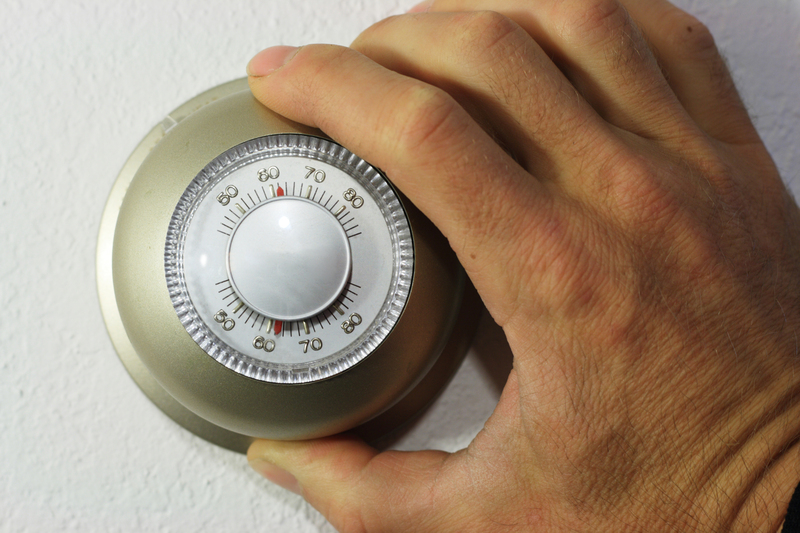 The commission is offering to give homeowners weather audits, weatherization tips, and other services to ensure that energy usage is not too high. The commission also notes that homeowners can still put weatherstripping around their windows and doors as well as setting their thermostat to a consistent and moderate temperature. The commission hopes that tips such as replacing furnace filters and turning down hot water heaters will help homeowners save money, conserve energy and keep the Texas power grid safe from overuse. Tagged conserve energy, energy efficiency. Bookmark the permalink.